A group of 8 Welsh professionals are just one week away from partaking on an extraordinary adventure for a charity. 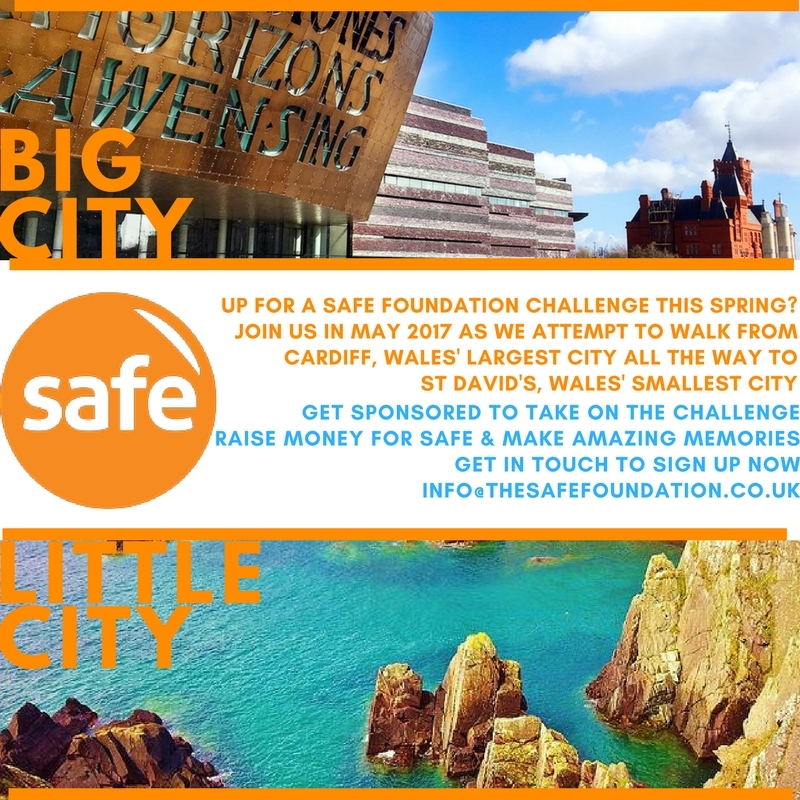 On 25th May 2017 the walkers will set off on a 200 mile endurance hike from Cardiff to St Davids to raise money for The SAFE Foundation (SAFE). 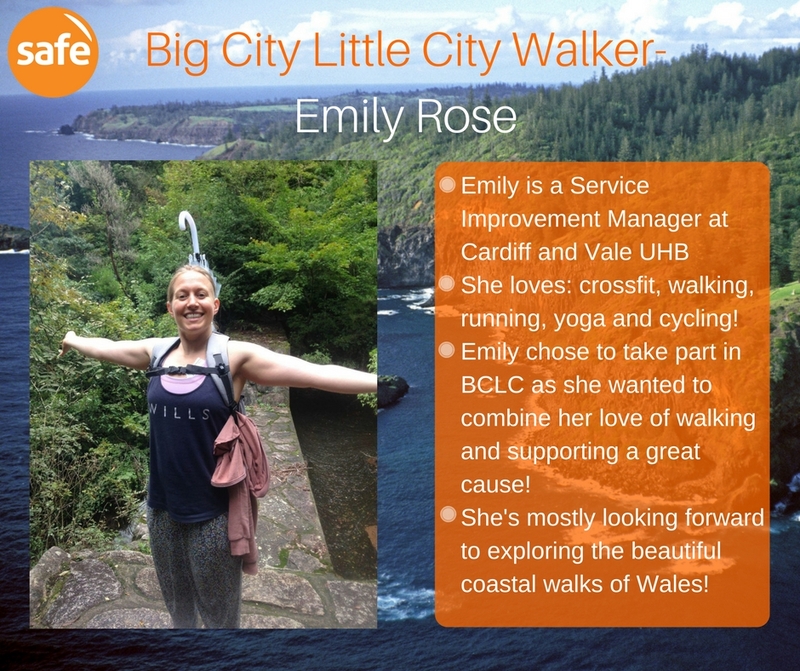 The 10 day event ‘BIG CITY little city’ which has been organised by SAFE, a South Wales based international development charity, aims to raise funds for their projects helping marginalised communities overseas. Participants will walk 20 miles a day, sleeping each night at a campsite along the route that will take in most of the South Wales coastal path. The charity aims to raise £15,000 through the challenge by walkers gaining sponsorship for their efforts. It is the first event of its kind in Wales. There are smaller charity walks throughout Wales but a full 10 day 200 mile challenge has never been organised. SAFE supports communities through small development activities like providing clean running water to villages through the creation of bore wells and providing local teachers to underfunded schools to increase access to education for tribal children. The event manager Angie Bettany said “This is an event like no other! Our walkers have been training hard over the last six weeks for this challenge and our team of volunteers have put an amazing amount of effort into the event preparations. Many thanks to everyone who has supported on this journey so far; from food donations to free camping accommodation. It’s great to see the community pull together to support to help make this a success”.